If you’ve locked keys in car , you might consider towing it to the nearest mechanic or dealership for unlocking. That option, however, is not going to come in cheap and is time-consuming. What if you’re locked out of your vehicle at an odd-hour and everyone you thought could help you is unavailable? If you live in Boulder, CO area, help is just a phone call away. Boulder Locksmith Store is available 24/7 and we won’t even ask you to tow your vehicle to us; we own a fleet of vans and can get to your location in no time. 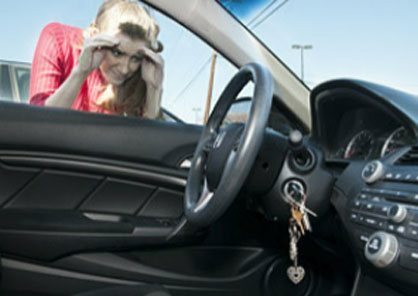 Locked keys in car ? 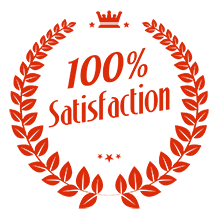 Trust us for reliable, quick and affordable service! Call 303-357-8329 now!